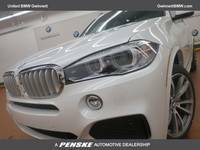 The X5 and X6 lead the segment with a wide array of features and benefits. One that everyone may not be aware of is a very significant tax deduction that is available when the vehicle is purchased for business use. The IRS categorizes SUVs with a gross vehicle weight in excess of 6,000 lbs differently than other luxury automobiles. As a result: Business owners that purchase an X5 or X6 in 2019 may be eligible for an Immediate Tax Write-Off of up to $25,000 of the Purchase Price before they calculate their 2019 depreciation expense associated with the vehicle. Both amounts are then deductible for 2019 tax purposes. Here’s an example of how the math plays out…..
• 1st year Depreciation Write-Off (($60,000 - $25,000) X 20%) @ $7,000. That’s a really substantial first year deduction. To qualify, the X5 or X6 must be purchased (not leased) and must be used for at least 50% for business purposes. This is an opportunity to influence business owners to capitalize on this potential tax benefit, as it applies whether the underlying vehicle is new or used. BMW Gwinnett does not provide tax advice and is not responsible for tax-related decisions. Please consult your tax professional to confirm eligibility for this incentive. 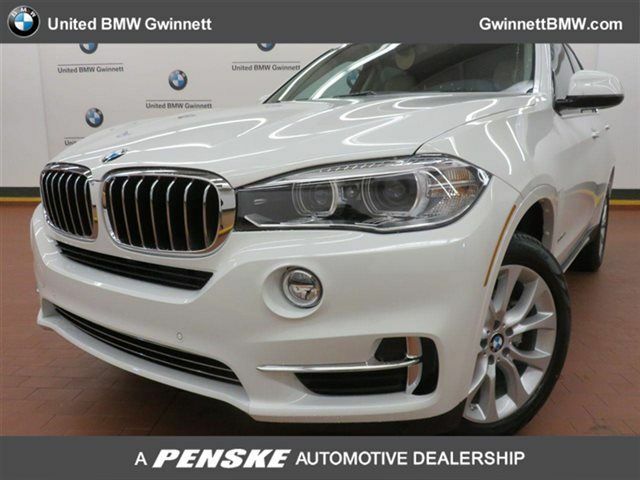 BMW Gwinnett does not provide tax advice and is not responsible for tax-related decisions. Please consult your tax professional to confirm eligibility for this incentive. We are in the business of providing vehicle advice not tax advice. Customers with questions regarding this topic should consult their individual tax adviser to determine their eligibility for this deduction.